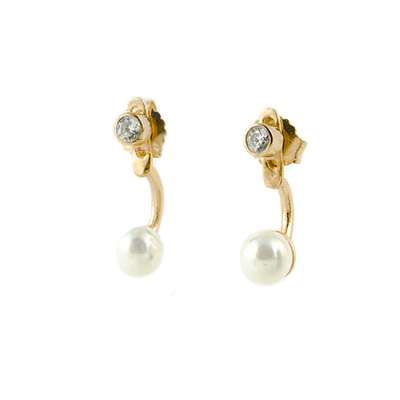 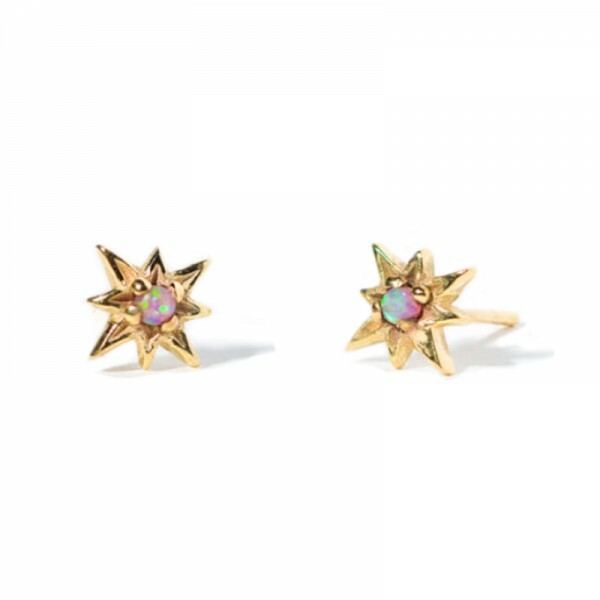 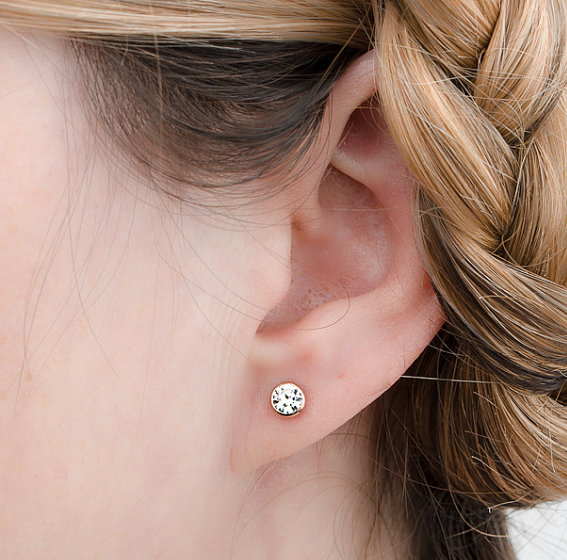 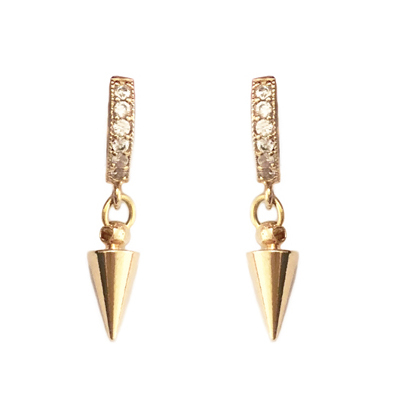 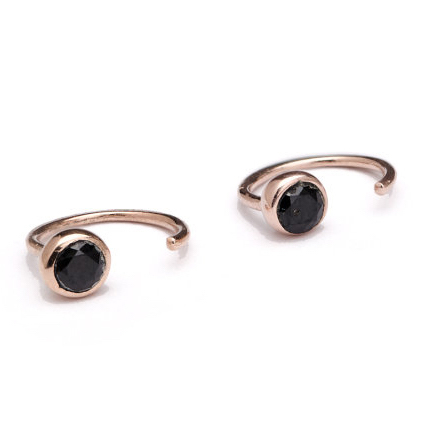 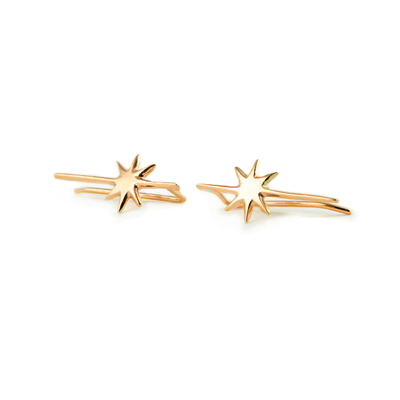 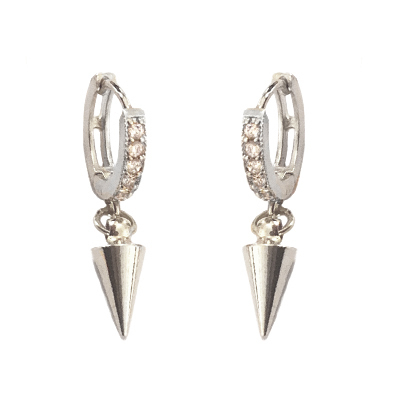 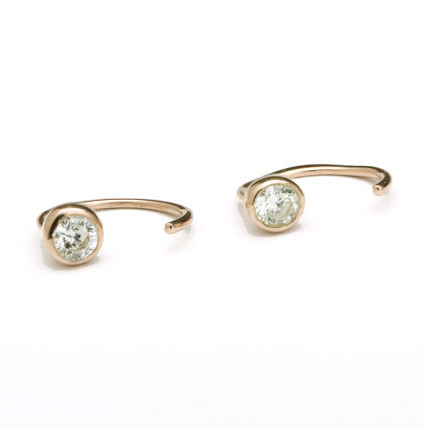 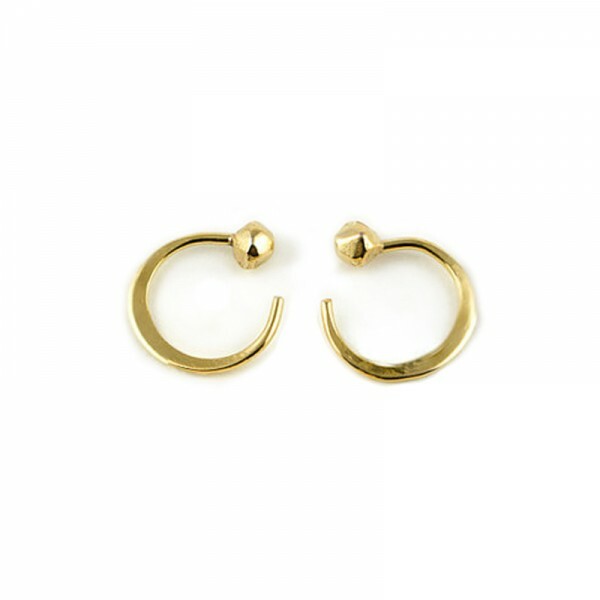 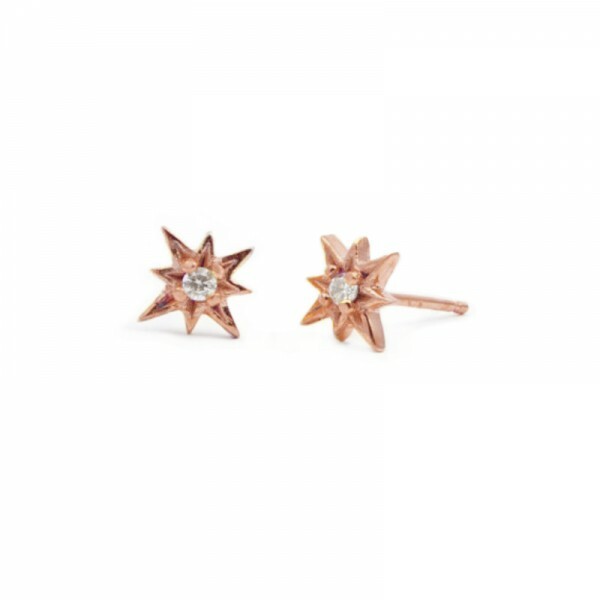 Keep it simple with these heavyweight blingtastic gold and cubic zirconia studs. 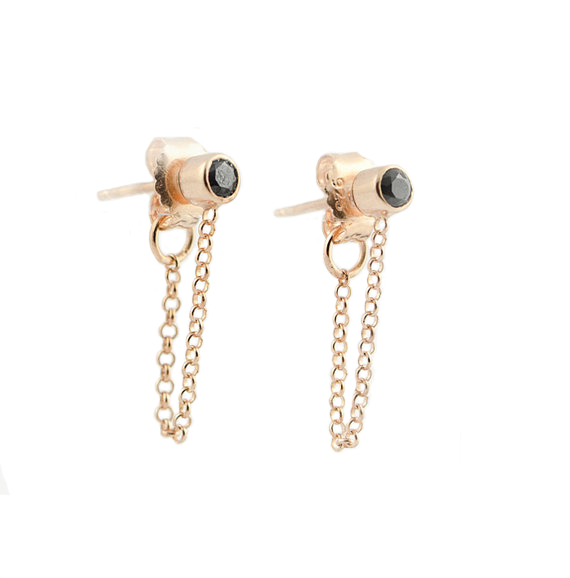 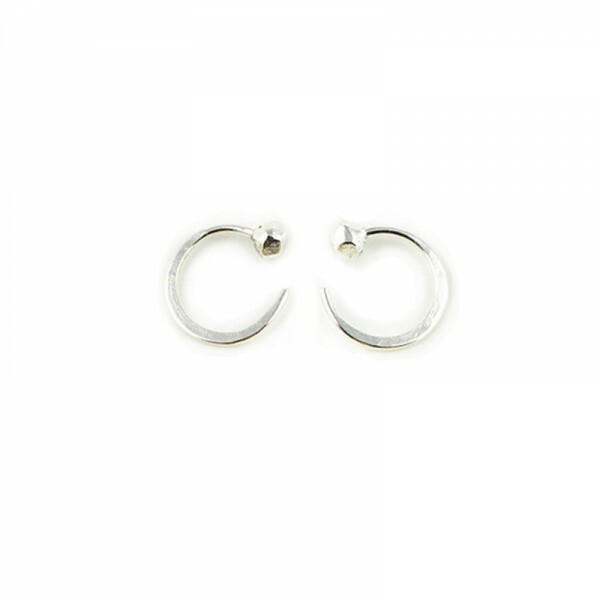 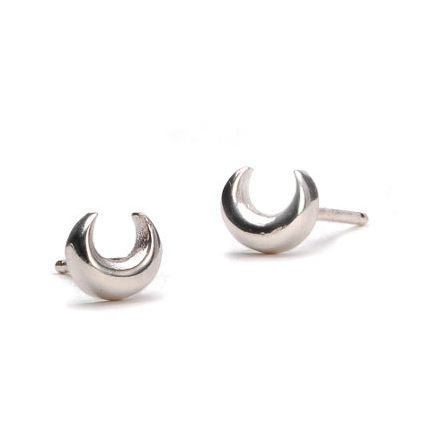 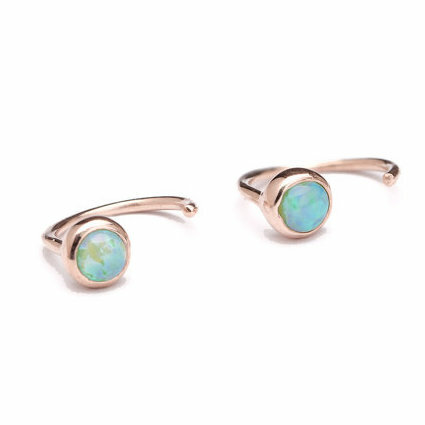 Bold yet classic, once they’re on you won’t want to take them off! 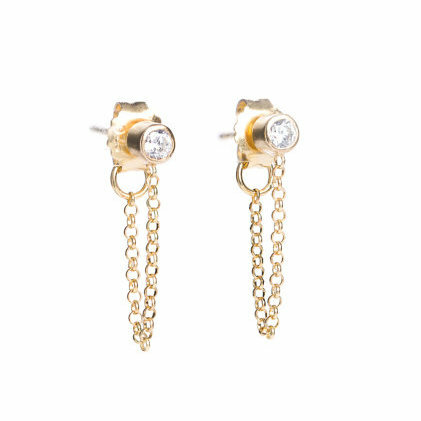 STYLING TIP: Those with multiple piercings could try two or three in a row for a wham, bam, thank you ma’am, head turning look. 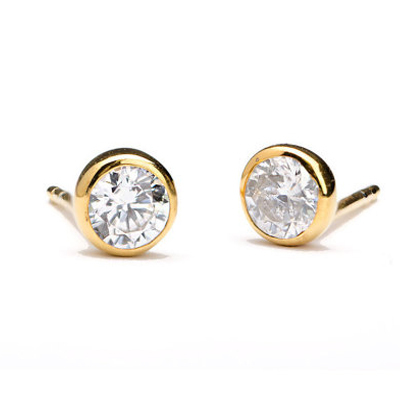 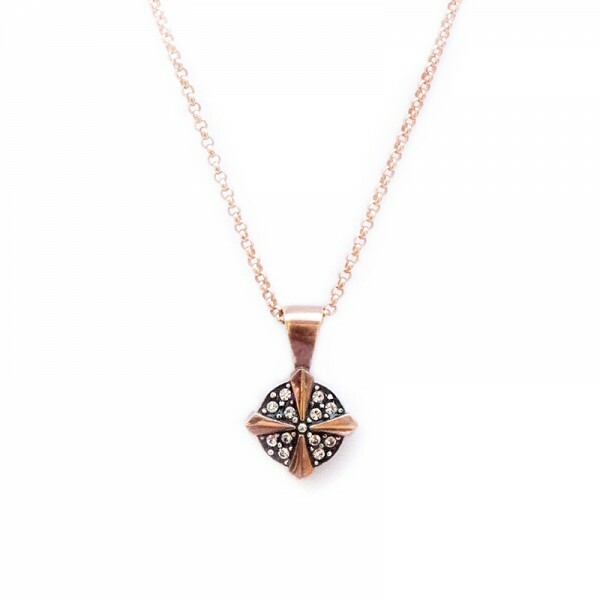 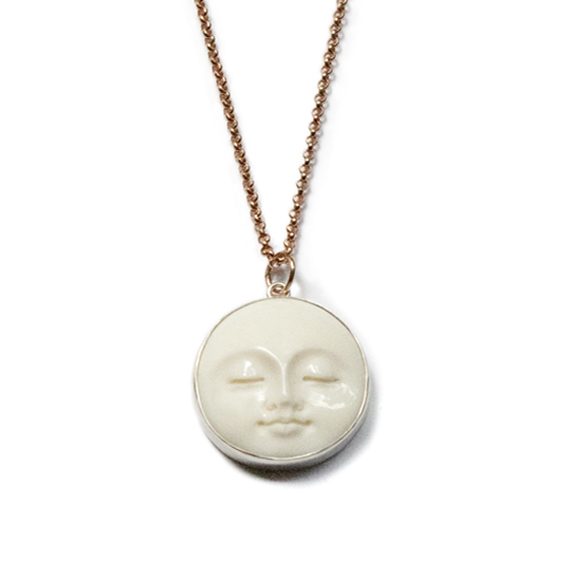 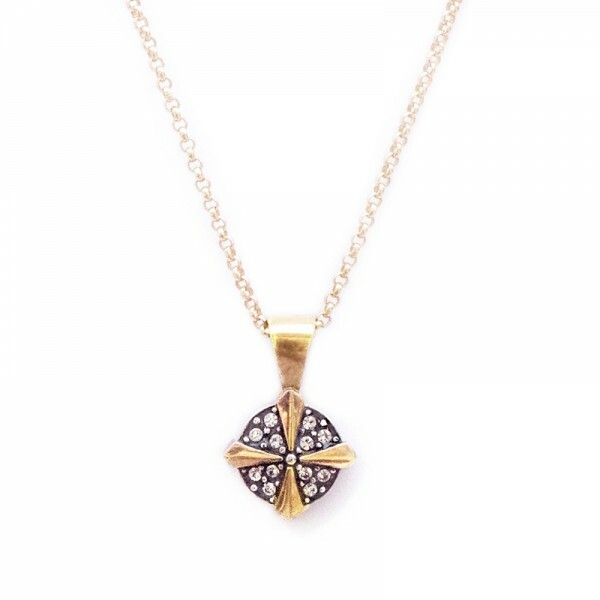 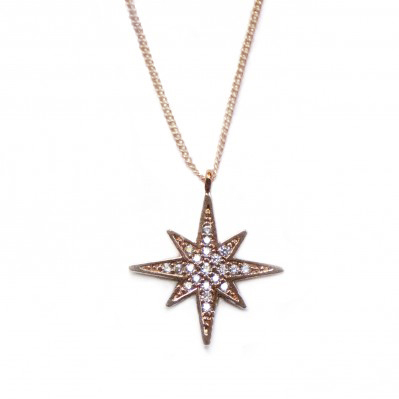 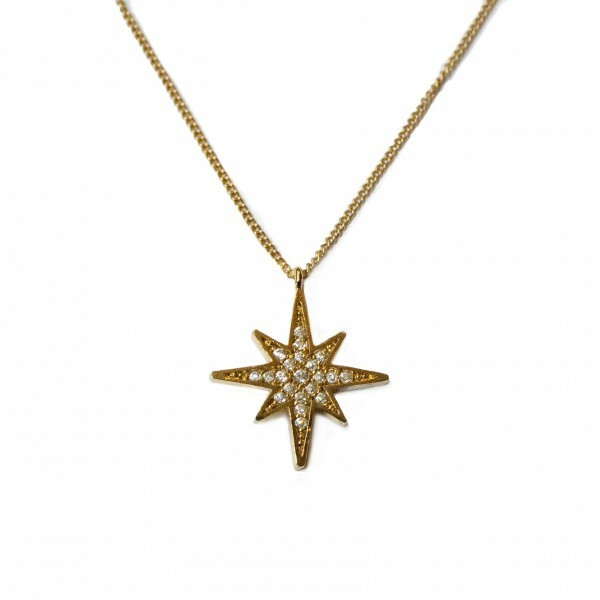 3 mm cubic zirconia stone, yellow gold plated silver base and attachment.